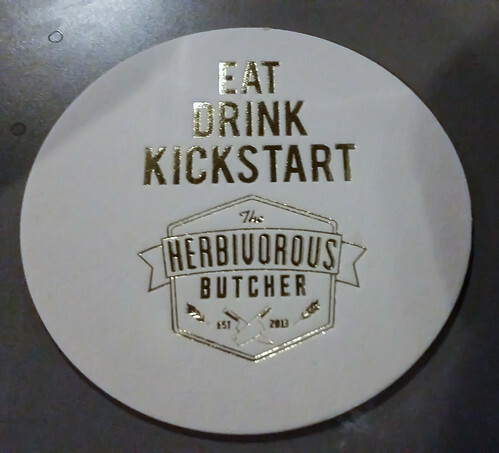 Last night I had the pleasure of participating in the Herbivorous Butcher kickstarter launch party. They have been selling out their meat-free meats all summer at the Minneapolis farmer’s market. Their kickstarter is to open a store of their own and become the first vegan butcher shop in the country right here in Minneapolis!